'Smith's finest. 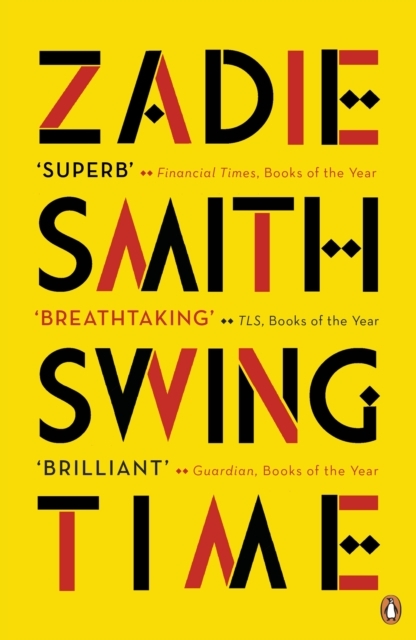 Extraordinary, truly marvellous' Observer 'Superb' Financial Times 'Breathtaking' TLS 'Pitch-perfect' Daily Telegraph 'A tale of two girls who meet in a West London dance class...A page-turner that's also beautifully written ' Glamour 'There is still no better chronicler of the modern British family than Zadie Smith' Telegraph SHORTLISTED FOR THE NATIONAL BOOK CRITICS CIRCLE AWARDS 2017 A dazzlingly exuberant new novel moving from north west London to West Africa, from the multi-award-winning author of White Teeth and On Beauty Two brown girls dream of being dancers - but only one, Tracey, has talent. The other has ideas: about rhythm and time, black bodies and black music, what it means to belong, what it means to be free.